All these books are available online, you know where. Scroll to the bottom for the latest. Click a cover and you'll be catapulted into the Amazon. Reviews and other material about these books, along with a blog, are at Redroom.com, a nice site for people who like to read and write. Long out of print, Hickory Wind is back, in a revised and expanded form, with a new epilogue and photos. A must-have for fans of the original Mr. Americana. This is the follow-up, a Vol. 2, so to speak, to Not Fade Away. 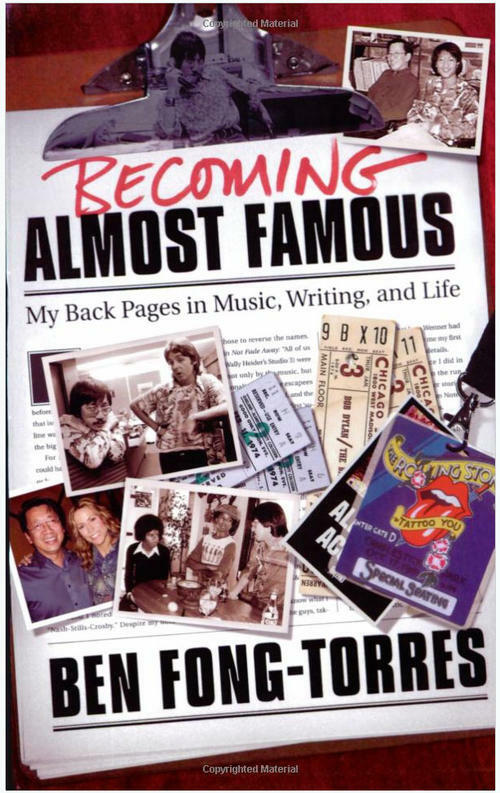 This compilation of past articles, from Rolling Stone, GQ and other publications, includes music pieces ranging from Sinatra to the Grateful Dead, as well as personal essays about growing up Asian American and about my love of radio. Subjects include Al Green, George Harrison, Dusty Springfield, Emmylou Harris and Lou Reed. Also, some laughs, by way of Steve Martin and Cheech & Chong. Not to mention a hilarious foreword by fellow Rolling Stoner David Felton. 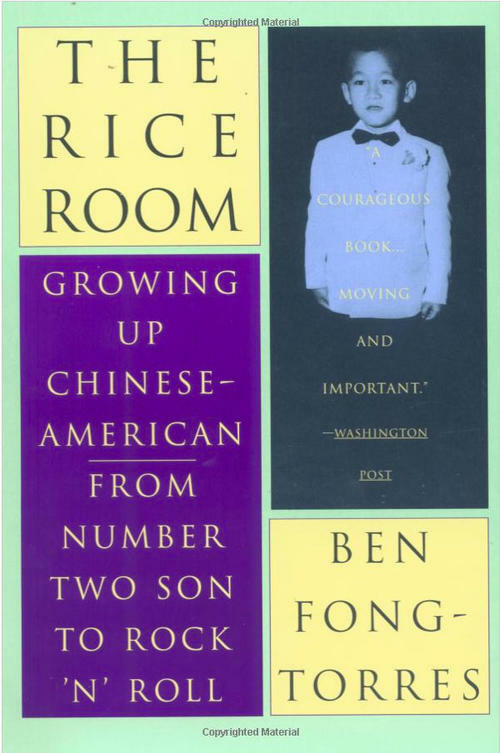 The Washington Post called The Rice Room “a courageous book...moving and important.” It’s been used in high schools and colleges. In fact, Colby College in Maine named it its Freshman Book and gave a copy to each incoming student. 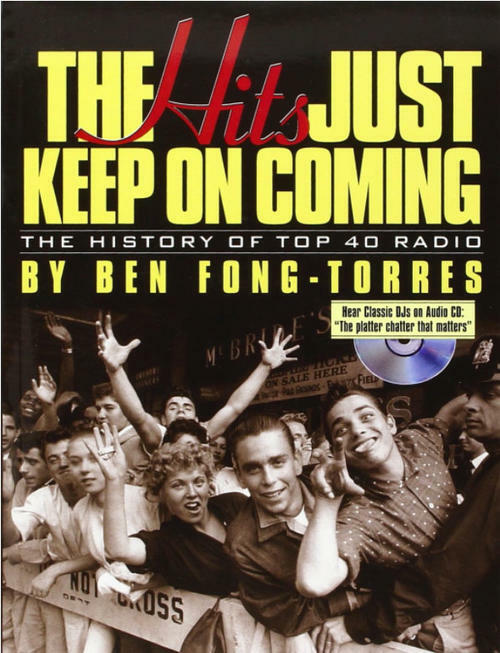 Buzzing with behind-the-scenes stories from Top 40 DJs, many of them as popular as the records they spun, this blast from the past reflects the rhythmic pulse of Top 40 radio itself. It takes you back to the rantings and ravings of dozens of "cooler rulers," like the Real Don Steele, "Fifth Beatle" Murray the K, WMCA Good Guy B. Mitch Reed, the colorful "Cousin Brucie," the inimitable Wolfman Jack, and the controversial Alan Freed. Says Laugh-In’s Gary Owens, a former Top 40 DJ: "Which star was mooned by which evangelist? Did Cher cure mononucleosis by vigorous kissing? This volume has it all!" 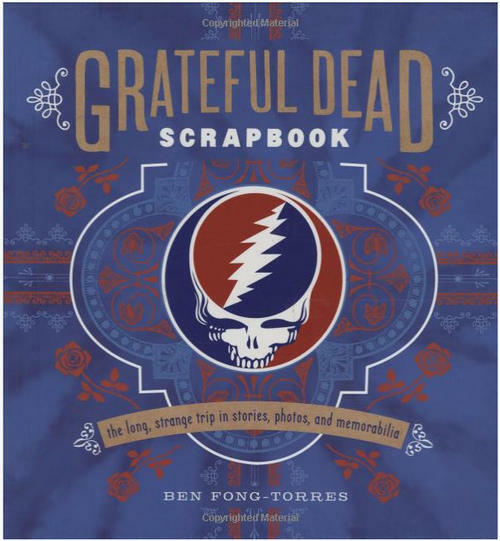 This book collects a trove of rare removable memorabilia and evocative images culled from the Grateful Dead Archives at UC Santa Cruz, including never-before-published photos, flyers, fan letters, and other ephemera. 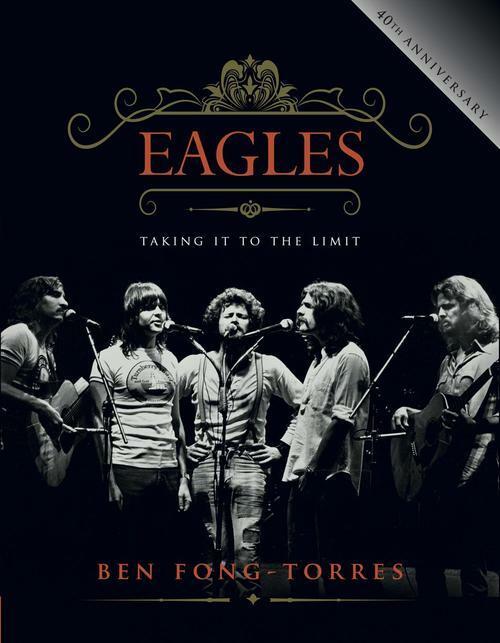 Ben Fong-Torres tells the band's story in a fresh way, centering each chapter on a pivotal song that encapsulates a certain era of the band's songwriting, performance, and community. 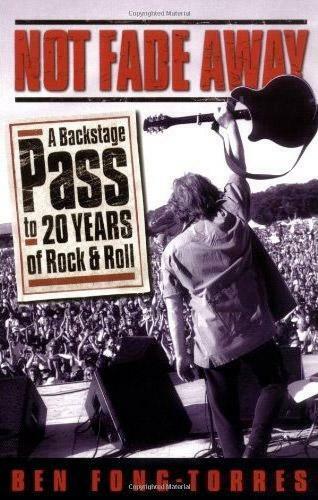 Includes a CD of excerpts of interviews with the Dead, conducted by Ben and others. From Publishers Weekly: The Doors burned brightly, burned out and left behind a clouded legacy. The continued fascination with the band has everything to do with Jim Morrison, of course, the charismatic singer who died young. 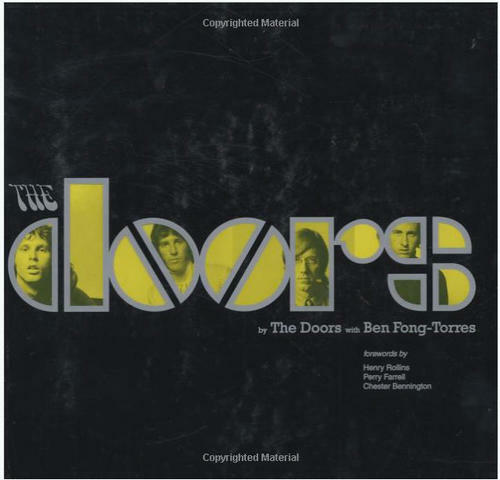 In this photo-rich volume, longtime music writer Fong-Torres has expertly woven together a narrative from interviews with the band members—Ray Manzarek, Robby Krieger and John Densmore—as well as Morrison's family and closest friends. Collaboration created the Doors' sound and songs, and the biographies of each musician bring perspective to the more famous Morrison story. An illustrated biography of the most popular American band of all time. The Eagles have sold some 100 million copies of their albums since their founding in 1971, and, after a 14 year separation, continue to tour to sold out venues wherever they go. Ben Fong-Torres tells their story, from their beginnings playing behind Linda Ronstadt, to today. 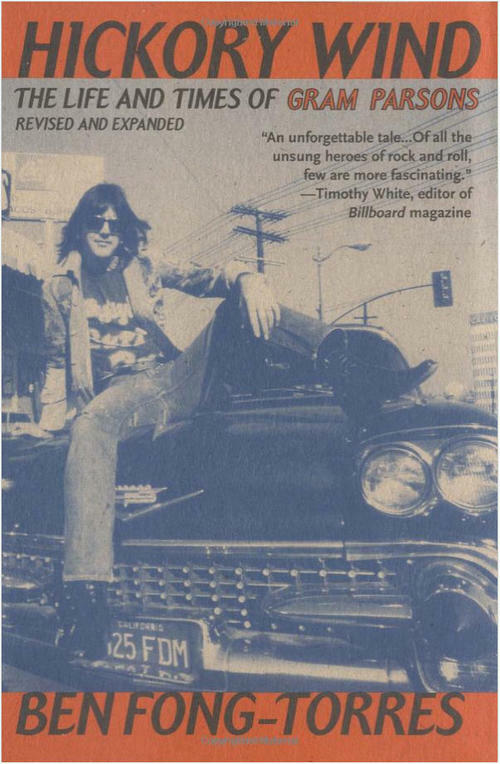 He adds insights from personal encounters with the band, ranging from a grudge softball game the Eagles played against Rolling Stone magazine in 1978 to a visit with the band in New York in 2005. 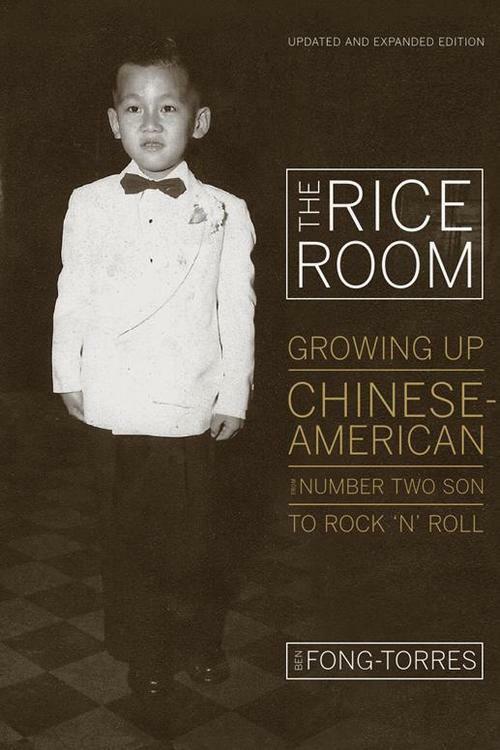 The Rice Room is reprinted by University of California Press in an expanded edition. Ben Fong-Torres adds a new chapter and epilogue, updating the original 1994 book. Also, for the first time, he is able to include photos ranging from childhood to today, including shots of him with the Jackson 5, Paul McCartney and Linda Ronstadt. See the entry for the original edition, above, for more about this best-selling memoir of growing up in Oakland's Chinatown.